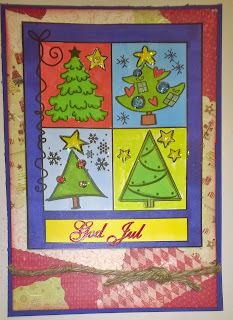 Jag deltar med mitt julfönster i följande utmaningar: Fab'nFunky (Bright Christmas), Inspiration destination (ATG), Glitter'n'Sparkle (ATG), CHNC (ATG Christmas) och Passion for Promarker (Make it digital - digi image colored with Promarkers). 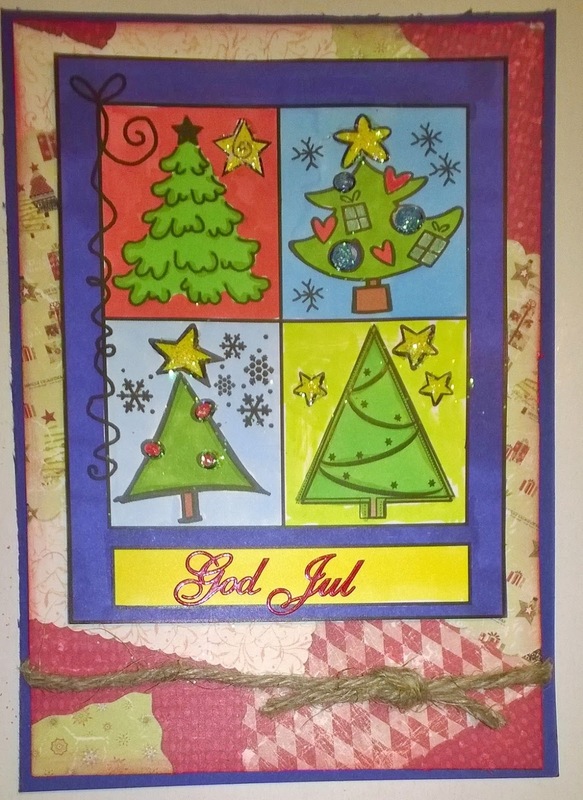 A lovely bright Christmas card - thank you for joining us at Fab'n Funky. A lovely looking card, a happy christmas card. Thanks for joining my digital challenge over at Passion for Promarkers this week.